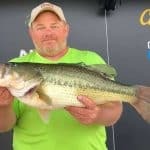 Mike Sutherland Wins Big Bass Tour Table Rock event with a 9.02 Table Rock Monster!!!!! 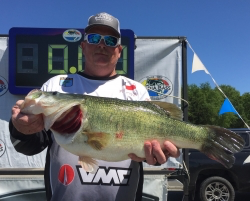 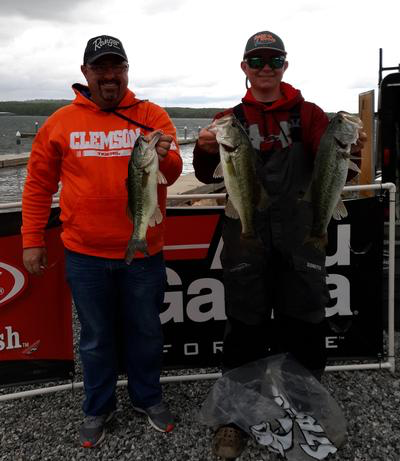 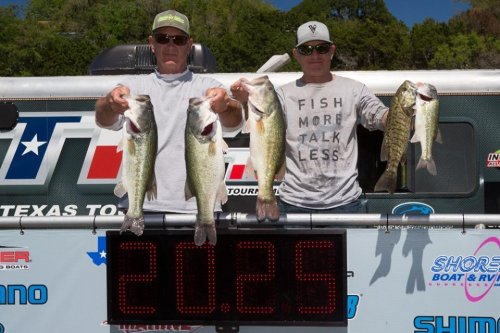 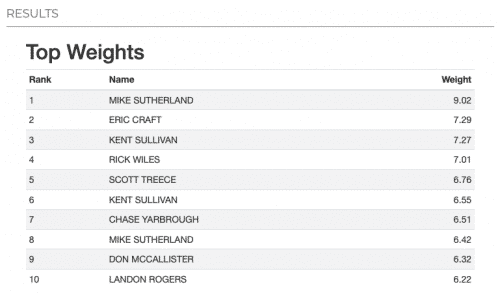 Congratulations to Mike Sutherland on his win at Table Rock Lake! 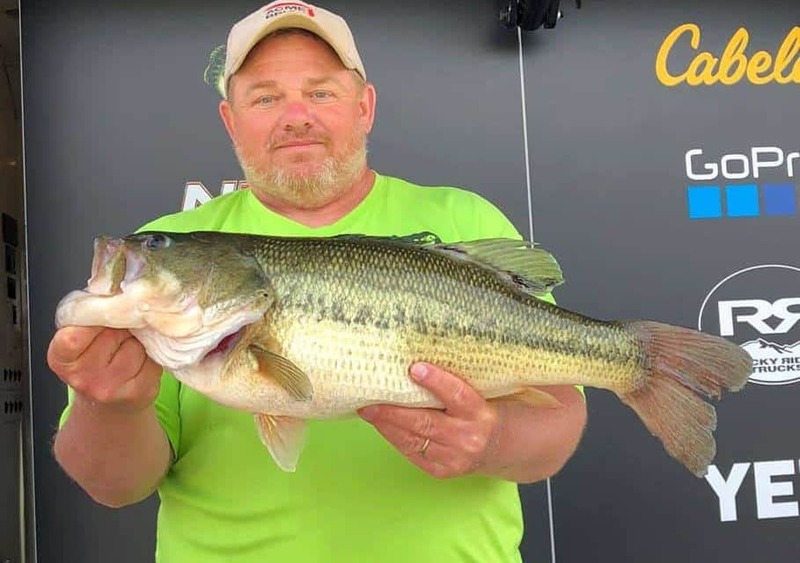 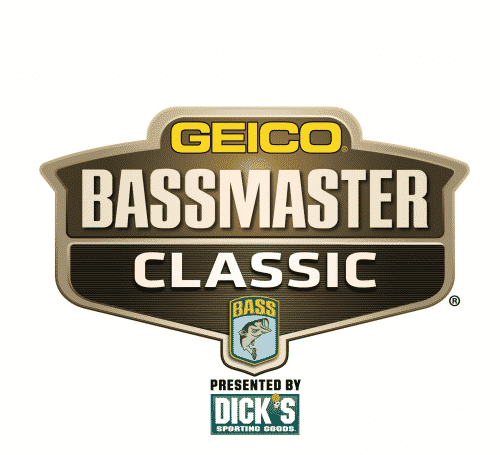 Mike’s 9.02lb giant topped a record field at the 10th annual KVD Big Bass Classic and earned him the keys to the $45,000 Nitro Boats Z19 powered by Mercury Marine!